How can you deliver Hero-Class® customer service? Join The Customer Conversation and get 3 free chapters from Be Your Customer’s Hero and get started taking your customer service to the next level! Be Your Customer’s Hero will inspire you to create effective and rewarding customer experiences. This book does more than just teach customer service skills; it also presents a powerful worldview of how we should view and treat our customers. 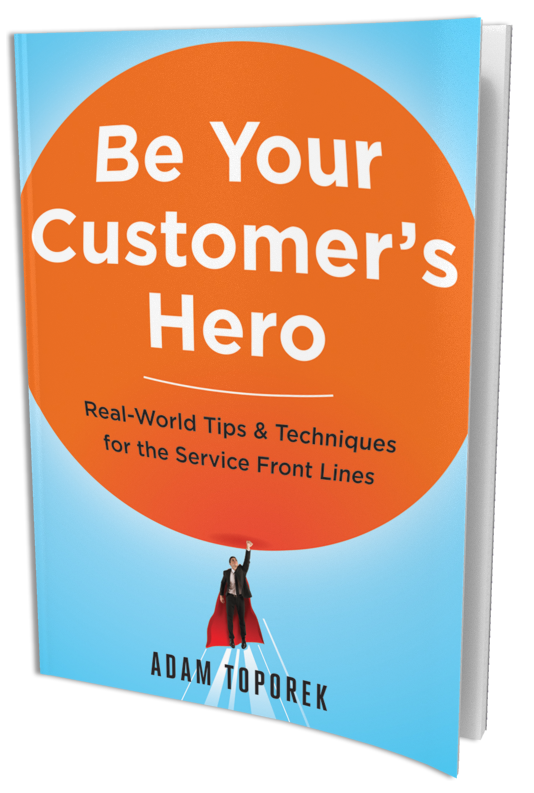 Be Your Customer’s Hero is a must-read for every person in a customer-facing role.